West Chester, Ohio, USA; July 2017—Color-Logic--the leader in metallic color communication and decorative effects--has named Flexografix Inc. as the first certified Color-Logic prepress facility in the Chicago area. Announcing the certification, Mark Geeves, Color-Logic Director of Sales and Marketing, said: "Flexografix is a welcome addition to our growing list of licensed flexographic facilities in the Midwest. 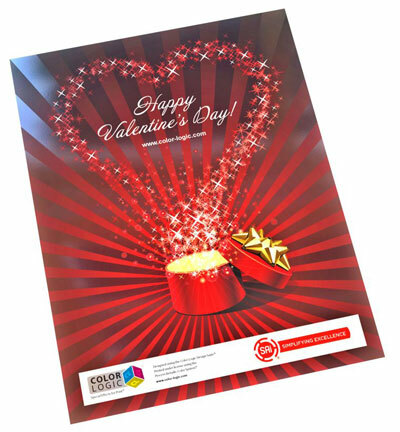 The Color-Logic sample evaluation team termed the Flexografix samples "incredible"--a testimony to the superior platemaking technology offered by the firm." Geeves added: "Flexografix is G7 certified and consistently invests in the latest platemaking technology. Their work demonstrates the quality plates and service that licensed Color-Logic converters and label producers can expect from them." 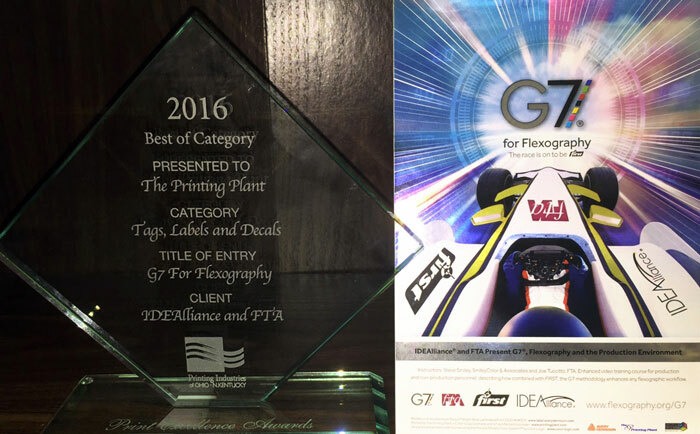 West Chester, Ohio, USA; October 2016—The Printing Plant, Cincinnati, Ohio, won Best of Category for a label design that was utilized by the FTA for promoting their G7 seminars. 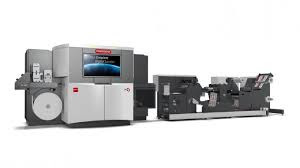 Discussing the award, Color-Logic Director of Sales and Marketing, Mark Geeves, commented: “The Printing Plant is a G7 certified printer and were one of the first Color-Logic certified label printers in the US. This award winning label demonstrates how G7 in combination with the Color-Logic’s system, can produce labels that not only meet G7 specifications but also provide brands with differentiation and shelf impact.